Tik Tok, the app which allows users to create 15-sec dubbed videos has crossed the billion downloads mark in February, this year. 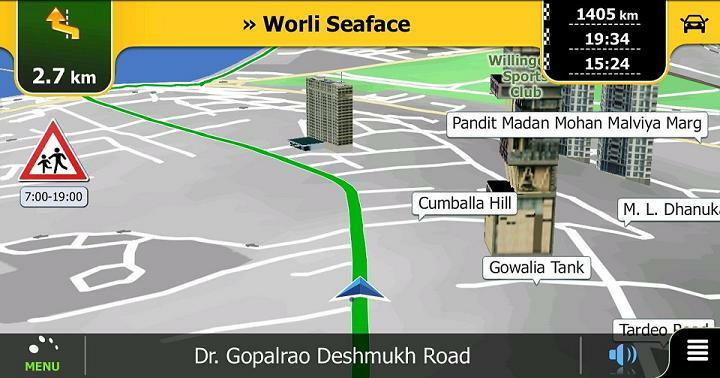 However, the astounding fact is that India is one of the major contributors to the rapid growth curve of this app. It was found that nearly a quarter of the total downloads have been done in India. Owned and operated by a leading tech giant of China, Tiktok has gained nearly 161 per cent more users in January this year as compared to the users at the same time in 2018. The app has crossed the one billion mark worldwide on both the Google Play Store as well as the Apple App Store. The data obtained thus, do not include the one related to Android installs in the home market of China. 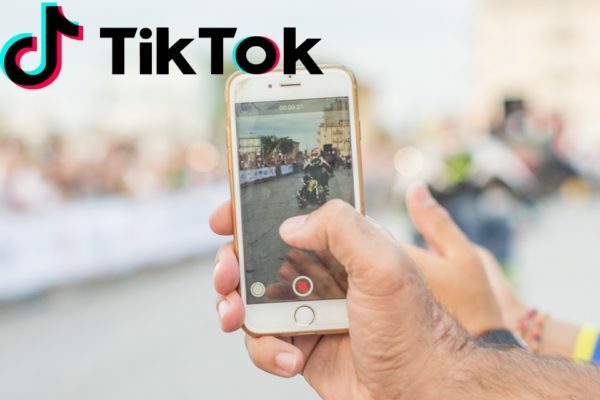 Tiktok app is now rivalling the major apps and global players and it has come very close to Facebook which got 771 million installs and Instagram having 444 million installs this year. However, Facebook and Instagram remain popular and are used to a greater extent as compared to Tiktok, as per reports by Sensor Tower. It is also found that nearly 43 per cent of the new users of the Tiktok app in January 2019 are also from India alone. Tiktok has become the third most downloaded app globally in terms of new installs in January this year. Apart from this, it is also the fourth most downloaded non-game app in the same time duration. One of the major factors contributing to the popularity of this app are its easy-to-use features for recording videos which may be overlaid with music and audio from the mainstream videos of movies or music. A large amount of downloads of the TikTok app in India should not be a surprise. Indian people are greatly influenced by Bollywood and pop culture. 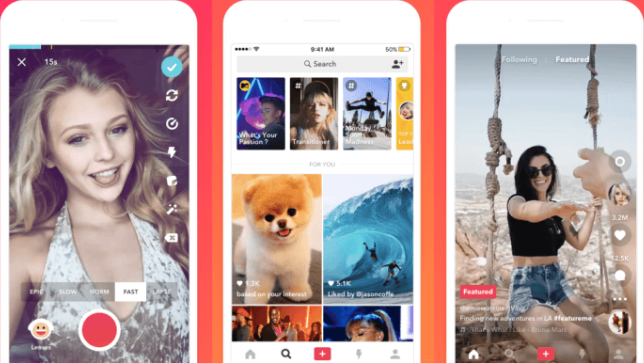 Therefore, Tiktok, which offers a wide collection of audio clips from the Bollywood industry visuals, gained massive popularity with the users in India. Data of research conducted by the well-known video analytics firm, Vidooly indicate that there are many popular content creators in India, who have a great following on several platforms. Other factors contributing to the widespread use of the app in India and across the globe is that one does not have to sign into the app for watching videos. There are certain other upcoming trends of use in Indian app users. Data in the app Annie reported that the time spent in the video streaming app has increased by as much as 185 percent in India in the past two years. This is also one of the important factors which account for making India a major contributor to TikTok achieving milestones. Apps like Musical.y and Dubsmash, which arrive on the scene back in the year 2014, laid the foundation of the use of apps which helped people in creating dubs. Apart from this, the shutdown of Vine, the app which became popular for the creation of 6-second dubbed videos made people look forward to other effective solutions. Thus, the arrival of Tik Tok on the scene in 2017 was received with arms wide open and it soon became highly popular with media-savvy crowds.